I love my life . . .
It’s cushy and comfortable and predictable . . . 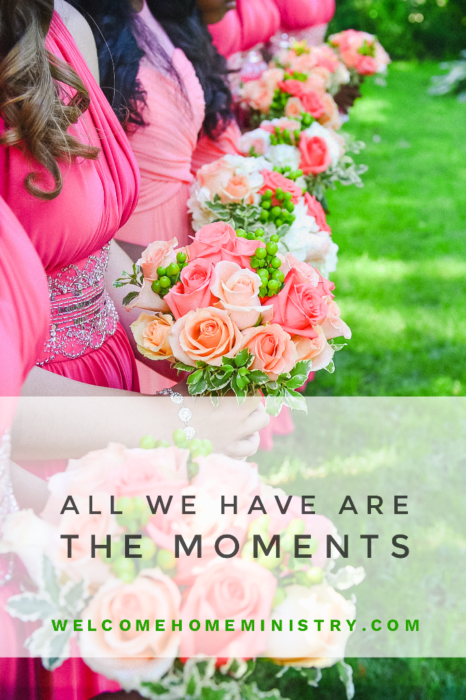 It has a daily rhythm that affords me a sense of fulfillment and happiness – be it homeschooling and activities for the kids, or mani-pedi’s and Starbucks’ lattes for Mom, my life is relatively easy-peasy and filled with comfort. It’s warm and cozy and filled with decor which delights my senses and brings satisfaction to my soul. It is a great source of comfort to me. I have what every wife and mom is craving: a vibrant faith, a loving family, and the company of good friends. And while I consider these blessings to be representative of God’s faithfulness in my life, I am pretty certain that there’s more to this life – oh, so much more. Indeed, I love my life – and therein may be the problem. I have this college-aged son who is a budding Christian. He is discovering Jesus for himself and investigating His claims (because, you know – God doesn’t have any grandchildren). He has been searching the Scriptures, and his “fresh and new” Christian heart and knowledge has caused him to say the most interesting things. Him: I’m not leaving an inheritance to my kids. I’m not leaving them any money. Well, the Bible speaks of leaving an inheritance to one’s children. Why don’t you and dad sell this home when you die and give the money to the church? This conversation happened just a couple of weeks after he declared that only Pastors are in God’s will because they have dedicated their lives to the The Great Commission. 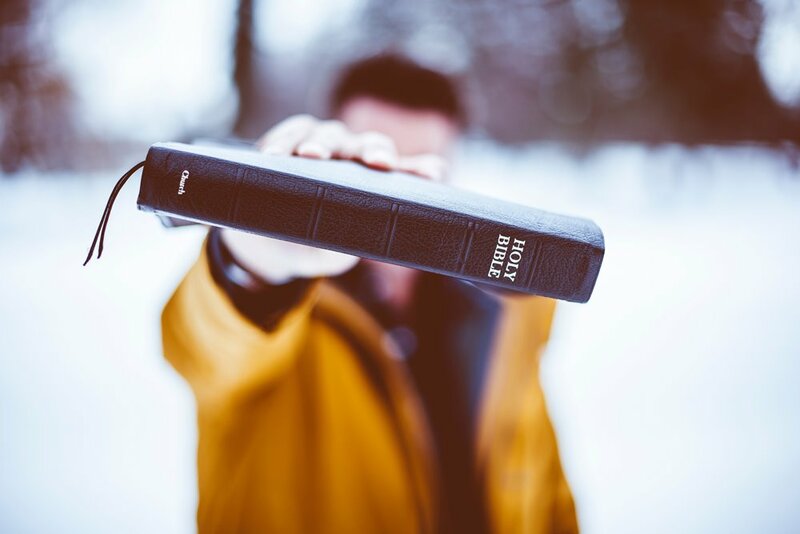 Now, while you may question his “new-believer” interpretation of Scripture, one thing is for sure: the Gospel he sees exemplified in Scripture bears little resemblance to what he sees being modeled today – and sadly, Mommy and Daddy’s lives may demonstrate little difference, too. 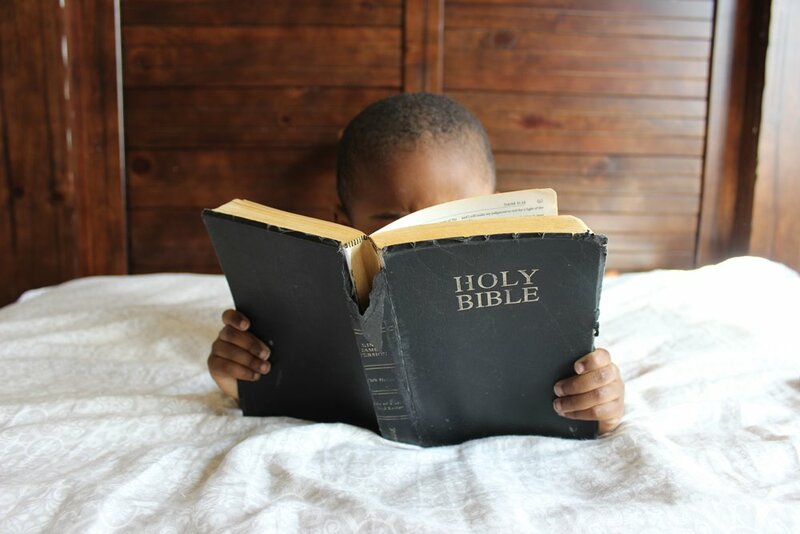 What kind of Christian faith are we passing down to our children? I remember when the Gospel of Jesus Christ challenged every value that I held near and dear growing up as a non-believer. I grew up thinking that there was great value in steady jobs with 401(k) retirement plans. I believed it was paramount to attend college, land a well-paying job, and acquire a home in Suburbia. I had somehow internalized that the goal of my existence was the realization of the American Dream. Ah, the good ol’ American Dream – rooted right in the Declaration of Independence: Life, Liberty and the pursuit of Happiness . . . it’s virtually imprinted upon the American psyche from the time we are born. This “Dream” embodies the belief that our freedom includes the opportunity for prosperity, success, and upward social mobility for the family. This ethos has even infiltrated the Church, as some denominations teach that material wealth is the divine right of the Believer. And even though my husband and I flat out reject that version of the Gospel, it’s still true that most of our energy is used to acquire and protect our American way of life. But now the Gospel is wrecking our lives! Two years ago, my girls and I read three missionary books. God used these three missionary books to challenge and wreck my view of American Christianity. 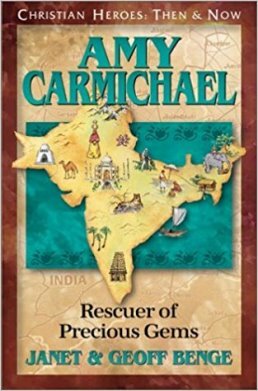 First, we read Amy Carmichael, Missionary to India. As I read this book I simply could not believe what I was reading. The life Amy lived in service for Christ began to challenge many perceptions I held regarding what God would allow a Christian to experience. It was evident that God loves the downtrodden and the despised – the widow and the orphan – and that He will use any human vessel available to reach them with His great love. 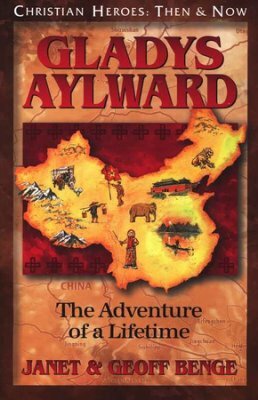 Next-up was Gladys Aylward, Missionary to China. Without exaggeration, sometimes it seemed as if I were reading a James Bond novel. It was full of suspense, and it’s story line included abduction, an escape plot, a prison riot, and other events that I did NOT believe could ever be a part of the Christian experience. Gladys endured sickness, hunger, and homeless for the sake of the Cross. She was even a beggar in an effort to demonstrate God’s great love to scores of orphaned children in China during World War II. Ultimately, she sacrificed her health for the sake of the Gospel (as did Amy Carmichael). She is my hero! I can’t get enough of her story. “He defends the cause of the fatherless and the widow, and loves the foreigner residing among you, giving them food and clothing” (Deuteronomy 10:18). 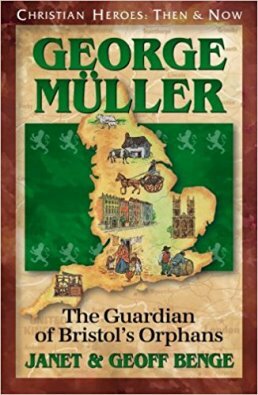 Last up on the “wreck-your-life” list was George Muller – Missionary to England. I’ll keep this short and sweet and just say that George was used by the Lord to accomplish an EPIC!! orphan work for God’s glory. George never set out to take in kids (neither did Amy or Gladys), but there the kids were – orphaned by the thousands all over the streets of England due to a cholera epidemic. I witnessed a recurring theme in all three books: One of the reasons these Christians were used greatly by God was because they had virtually no personal assets to protect (that didn’t directly involve ministry). 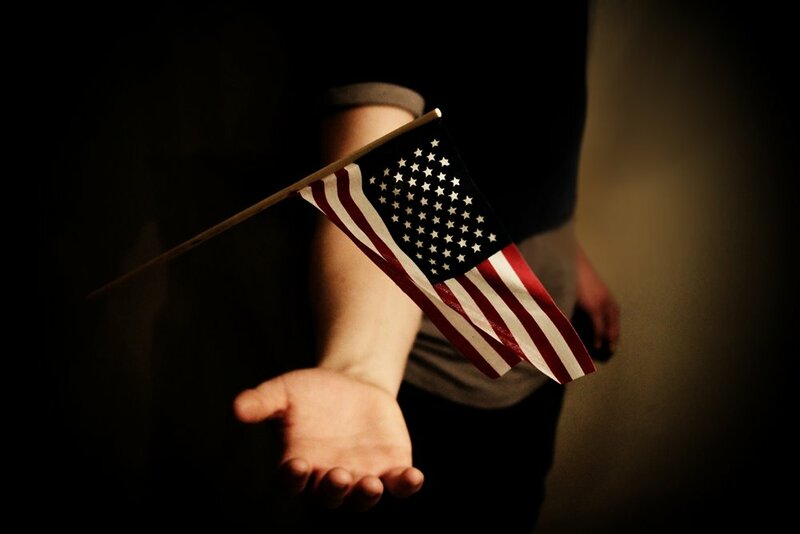 We can accomplish a lot for God if we are not consumed with living the American Dream. After reading these three books . . . It has screwed up my vision of having a cushy family-life. It has hijacked my pursuit of the American Dream. Just when our nest should be emptying out . . .
Just when my husband and I should be seeking some much deserved solace from these crazy kids . . .
Our family is making preparations to welcome our forever kids. After years of hiding under my bed to cope with family-life, our bell will ring any day now – and our lives will change forever, because our forever kids will arrive. 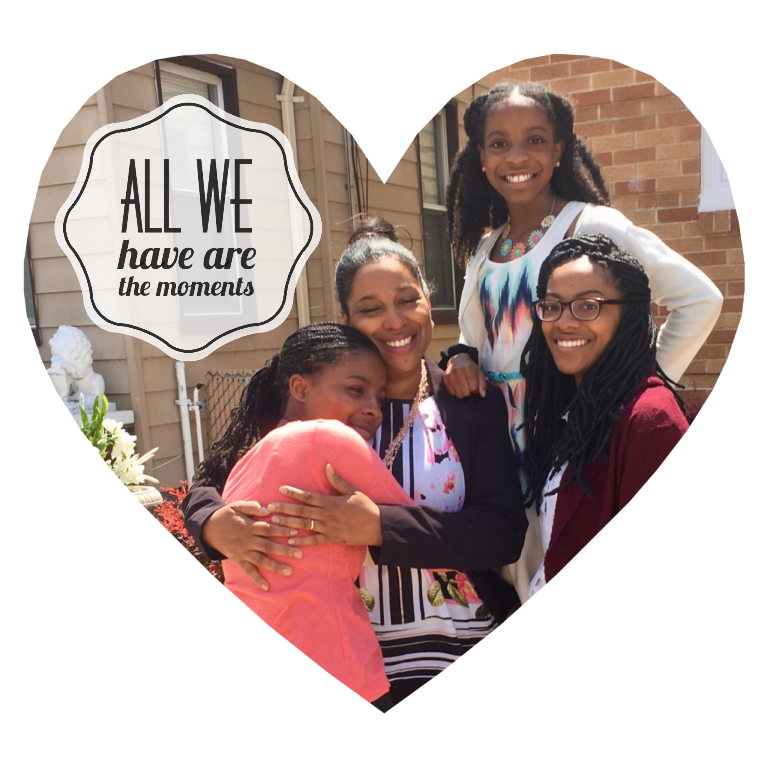 Some people refer to them as foster kids – but they will be our forever kids. Not necessarily because we will keep them forever, but because they will forever have a place in our hearts. We’re talking about foster care, adoption and how the Gospel will “wreck” your life. We hardly know where we will sleep our forever kids. There’s already an army of us sharing one bathroom! We drop beds in any corner that they will fit. Our living space is tight, but as small as our home is, we’ve managed to make a good life here and teach our kids the most important values that they could embody. And now it’s time to teach them how the Gospel can wreck their lives! 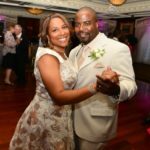 Without question, receiving our forever kids will add additional stress in our home, making me to want to pull out my hair from the root, hide under my bed, and scratch out my husband’s eyes (please pray for my husband and mail him some Vaseline). But ya wanna know what I’m more afraid of? I’m sooooo afraid for my children’s main ambition in life to be their own pursuit of happiness. I want the Gospel to wreck them, too. If I want the Gospel to wreck their lives, it has to wreck mine first. 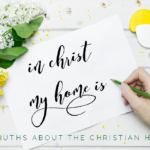 The next time that son of mine looks around for examples of Christians whose lives are being turned inside-out for Christ, I want him to look no further than the example of his own home – where he will find me hiding under my bed. By the time Jesus is through with me, I may be a bald headed, eye scratchin’, Depend Undergarment wearing saint, but I’ll be darned if I don’t loose this life of mine! What about you? 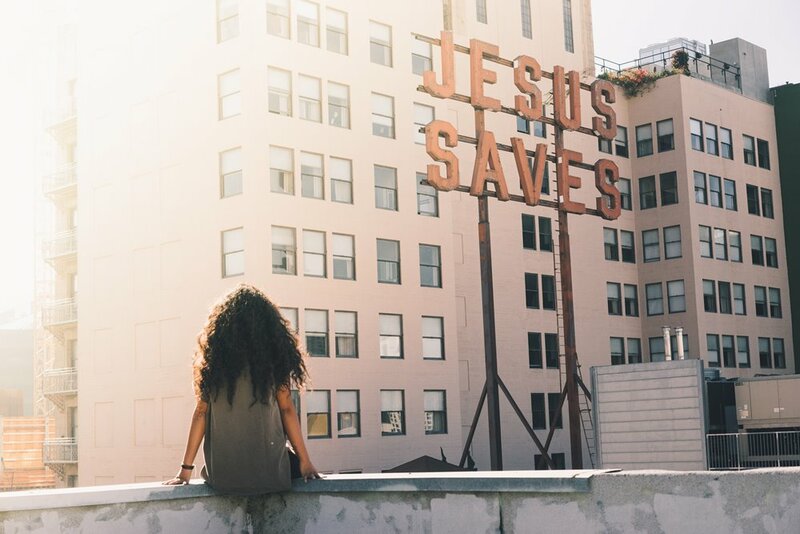 How has the Gospel been wrecking your life lately? Would you be open to foresting or adopting children? You should consider it; having a full head of hair is overrated. Meet this amazing God who you would gladly “wreck” your life for. Click here for a 2 minute video presentation about the Gospel of Jesus Christ. Check out the Christian Heroes: Then & Now missionary series. November is National Adoption Month, click here to learn more. Here’s a must read about the orphan crisis and what you can do to help by Lori Schumaker, an adoptive parent. Tiffiney, when I started reading this, I wasn’t sure how it was going to end. I am happy to see that you are taking care of kids from your own world – foster kids – not adopting “orphans” from the other side of the world. I don’t necessarily think that adopting orphans is wrong in every case, but I’m really bothered about how some Americans are preoccupied with taking kids from far away places while posing as if it was the Christian duty of every believer to do so. My family has a good deal of history in third world countries, and the rumors that I hear of kids being taken from family members who simply can’t afford to keep them or who want to keep them, but they are basically kidnapped for the “adoption market” sounds all too familiar and plausible to me. Good on you and your family for taking care of local kids, the ones outside your own front doors, as it were. I’m disturbed that so much emphasis is put on adopting kids from around the world and so little on taking care of the kids who need help within our own culture. This is so needful, and I’m glad you are doing it. Another missionary who was noted for caring for orphans (in their own culture, where she was living), is Mary Slessor. You may enjoy reading about her as well. The older well-known book was called “Mary Slessor of Calabar”, but I’m sure there are some more modern books as well. Hi Mary, I feel so privileged that you left a comment on my blog. I appreciate your position. While I try to not come across as judgey or preachy, and I know you weren’t suggesting that I was, I still need reminders not to be that way. We have to be so careful as Christians to not give the impression that other believers are called to do what God has called us to do personally. I’m sorry that other Christians have made you to feel that way. Again, your words are right on time and I will be extra careful how I share my views in the future (like on my ministry Facebook page). Also, I’m so thankful that you’ve suggested another Missionary to read about. I’m definitely ordering her book right away! Tiffiney, I didn’t intend to bring that particular point to your attention, but since the Lord did, I’ll leave that between you and Him. I agree with you that we need to beware of impressing what God has called us to do on others when it is not a clear command to all Christians. This is important to remember! 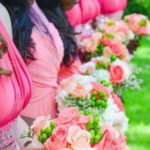 I have personally only had a little pressure regarding these matters, but I’ve known others who have been really pressured about them, and I have read things online being written to Christian women in general that were disturbing to me. Thank you for you humble spirit and your desire not to do this. I thought of another book that might be a interest to you as it is written with the feelings and struggles of the adopted child in mind rather than the carers/adoptive parents. It is called “Search to Belong” and is written by Christmas Carol Kauffman. It is based on a true story, if I remember correctly. She was a Mennonite, so there may be some views in the book that are not familiar to you, but I found it a very interesting book to read and consider how someone with an uncertain background may feel or be made to feel within the body of Christ and how we can better serve their needs..
Amen! Amen! Amen! I remember long ago I prayed for God to break my heart for what breaks His. Wow! Little did I know the adventure that would follow. Although my heart had always been pulled toward the cause of the orphan, it changed after that. And then, as we went through the process to bring our daughter home, it was broken even further. Standing in her orphanage knowing that all these precious children craved the loving arms of a family, I was wrecked. As one little boy clung to my husband’s leg, I wanted so desperately to bring him home (and would have) but the laws do not work in a way that makes that possible. The system is a broken one because it is man made and fallible just as we all are. The system is filled with people who want to do good, but many have hands tied. And yet others become broken in the midst. I am praying for your family … and cheering you on … and even doing the happy dance as I imagine sweet children walking through your doors. I am praising God they may hear the gospel for the first time in their lives and they may hear the words that they are loved, chosen, worthy, and called wonderful despite the tragedies they have endured. What an example you’ve set, Lori! My family will be following you as you follow the Lord! Thanks for the encouragement! Hmm that was very interesting. I’m not sure I fully understand but you gave me something to think about. Hi Kathleen, sorry I lost your there. I love when my writing has that effect on people. 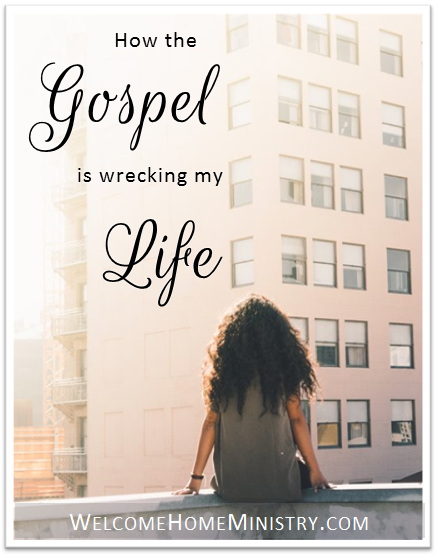 How the Gospel is wrecking my life is a play on words about how the Gospel is causing me to “lose” my life…causing me to make lifestyle choices which are not comfortable in my pursuit to follow Jesus – hence “wrecking” it. In an inside-out kind of way, I’m saying that if it were not for my Christian faith, I would live a fabulous, comfy, cushy life, it would not be “wrecked.” I hope that helps. 🙂 Anyway, you stayed long enough to write a comment…thank you!!!!!! what a wonderful perspective! the Gospel really should be wrecking our lives – living it out, putting it into practice means we’ll be making an eternal difference. 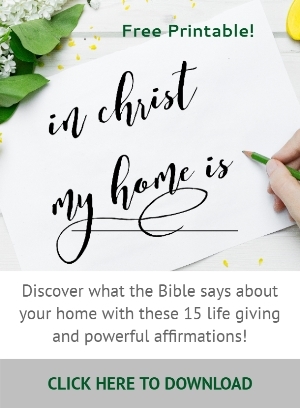 I’m encouraged and challenged by how It has wrecked your home! God called my husband to homeschool our kids so that we are able to build up the foundation for our kids in the best kid of way. It stops them from being privy to information that they aren’t ready for or is just plain wrong. Because of that calling, we live off of one income – mine! This past Summer, I felt God lead me to blogging as well. So time is as tight as money! Our founding Father’s understanding of life, liberty and the pursuit of happiness was far different than how our society has skewed it! We just finished foster training. Our girls can’t wait and we want to love on kids who need us. Glad you are on the same journey! Hey Sarah…that is absolutely wonderful! So happy for you and your family! This is a great post, Tiffiney. I’m so impressed with your son’s insight and heart regarding an inheritance. I’m glad God allows supplemental reading too! Blessings on your day today. Hey Sarah…if there was anyone who would be thankful for supplemental reading, it would be you, Ms. Book Lover. ? I’m still reading my way through some of your reccomends . Thanks so much for stopping by! Tiffiney, Your posts are so insightful. Yes, if we want the gospel to wreck our children’s hearts, it needs to first wreck ours. I remember reading those three books and them having a profound influence. I remember telling my dad in detail about George Mueller and all the answered prayers. It sure made me look at prayer differently. Amen, my sister! The George Mueller book was an eye opener on prayer. Blessings to you and thanks for stopping by! What an interesting way to look at it Tiffany. Thanks for sharing your perspective! Hi Jodie! As usual, my writing style is usually “interesting.” But trully, it’s an absolute honor to share the message of serving Christ through helping others, especially orphans. Thank you for stopping by. Love this, Tiffiney. The Gospel has worked its way into so many of our decisions and life path as a couple. We’d be on a similar “pursuit of happiness” without much concern for others without it. Now my husband has devoted his life to others in a way that has changed our family forever! Hi Laura, I love everything you’ve shared here. Jesus really does impact so many decisions in our lives, whether they are big or small. And what an example your parents were for you! God bless you and thanks for stopping by.